The Los Angeles city attorney’s office said the matter has been referred for a hearing, but criminal charges have not been filed. About a week later, he got a partial vindication when the LA District attorney announced he would not be charged with a felony. In California, domestic violence can be charged as a felony or as a misdemeanor depending on the severity of the incident. So the fact that Avenatti was off the hook still left the possibility that he could be charged with the misdemeanor. Since the City Attorney’s Office has now decided he won’t be charged for that either, he’s completely off the hook. Charges could be filed later but at this point there’s no reason to think they will be. 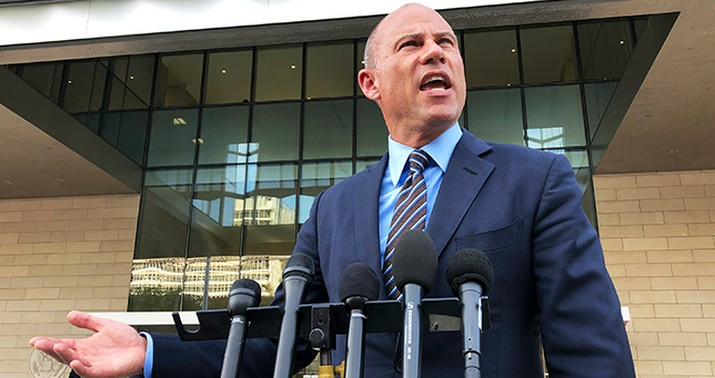 I don’t think much of Avenatti or the way he does business but the facts are what they are. He may be a grandstanding blowhard but the law says he’s not a domestic abuser.